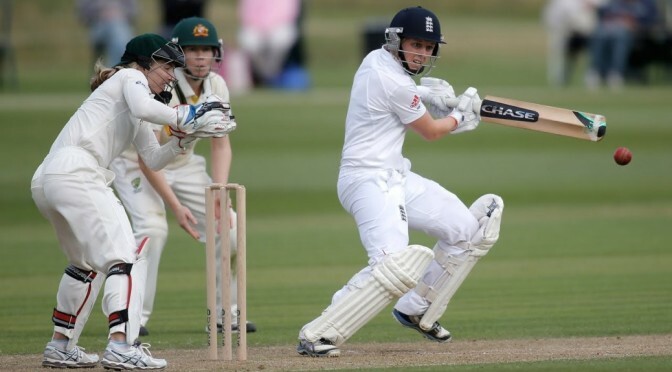 Presumably, the Rachael mentioned is his wife Rachael Swinglehurst, but another Rachael might have something to say about attitudes to women as cricketers, or in sport generally. Rachael Heyhoe-Flint is England women’s team former captain and premier cricketer who did so much to promote women in the sport, including being the first full female member of the MCC, not to mention also playing hockey for England. Cricket commentator Mark Nicholas, who worked with Boycott, told his biographer that “sometimes Geoff can be so rude you just want to punch his lights out”. Something which Geoff would call “being forthright” or “blinkers on”, and for which he has apologised. Equally, one could argue that we take sexist humour too seriously – but humour often sits in reality, and it’s not men we should be asking if they find it funny, but women and wives. Theresa May, is apparently a big fan of Boycott. 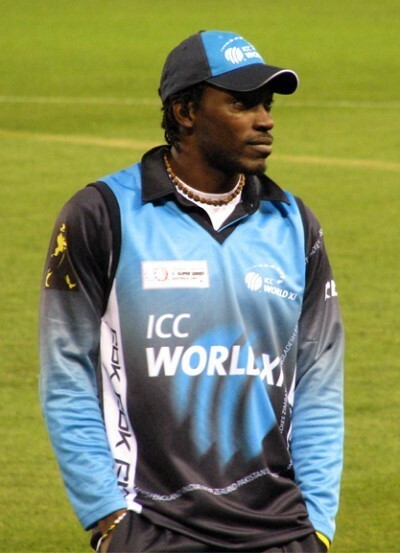 With Chris Gayle (mis)taking the opportunity of an interview with an Australian female sports interviewer, Mel McLaughlin, to flirt, patronisingly rather than in any sense endearingly, some sportsmen are still struggling to shed the image that it is a heterosexist no-go area for women and gay men. Gayle called McLaughlin “baby” on live camera, he argued cultural differences later, as faux-apology. An interview with Boycott in 2011 described Geoffrey as liking “to call a spade a shovel and a woman ‘love'”, another cultural difference, are West Indies and West Yorkshire closer that previously thought? The same writer, male in fact, reported with disbelief on how women in motorsports were essentially meant to be “good sports” which he summarised as “silently accept[ing] being sexually harassed” and turning a blind eye. I would add that women are expected to be good sports in the sense of laughing off inappropriate testosterone-fueled banter rather than be “good at sports”. FIFA, has this week fined five South American football bodies for homophobic chants at their games. Meanwhile, Qatar – awarded the 2022 World Cup, has just banned the film The Danish Girl for its trans depiction as “moral depravity”. Coming out as a gay sportsman, in football, rugby and cricket, especially, is rarer and harder than coming out as a gay Tory cabinet minister. As Ruth Davidson, the Scottish Conservatives leader quipped, “it was easier coming out as a lesbian than coming out as a Tory”. A gay male footballer still remains a taboo beyond even that. Part of the issue for people is that the atmosphere of sport can still so often seem like some men behave down the pub, “Blokesworld mindset“, after a few drinks too many, and the overly “laddish” environment can discourage the full participation or spectation of all members of society.